In a world where we often treat our dogs better than we treat ourselves, it goes without saying that our holiday lists have become canine-friendly. We found these great gifts for dogs to simplify holiday shopping. 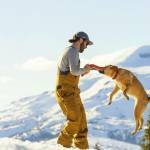 Lucky for our pups, the humans keep coming out with gear that makes their comfortable lives even cushier. We’ve got the inside track on your doggo’s dream gifts for this holiday season. 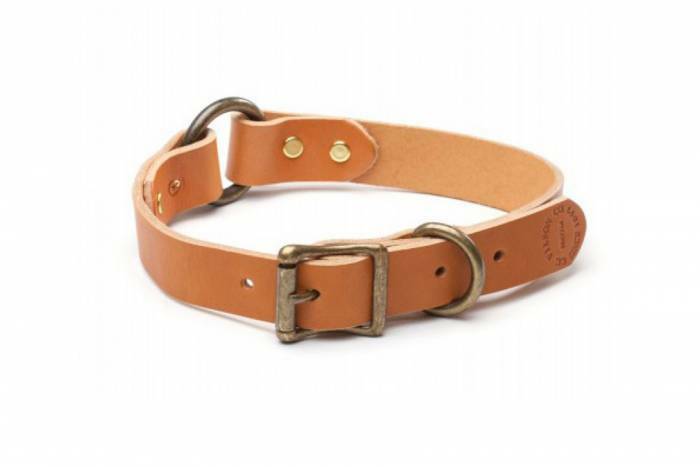 This beautiful bridle leather collar ensures that Rex will be hanging with the popular pups in agility class. 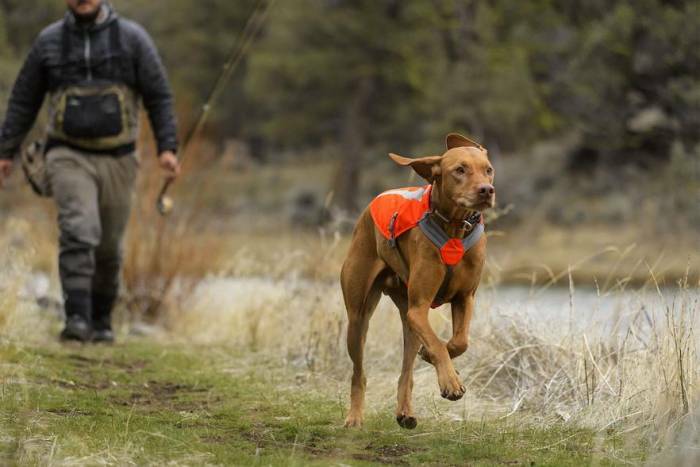 Also, the ability to personalize adds a touch of panache that will delight your favorite four-legged friend. My border collie dons this jacket all the way through hunting season and beyond. The high-visibility blaze-orange is a necessity in the wildlife-filled hills of the West, and it’s kept him dry in numerous snowstorms. The fit is adjustable, and he puts on his party-time face whenever I strap him in. Your dog will likely feel the same way. 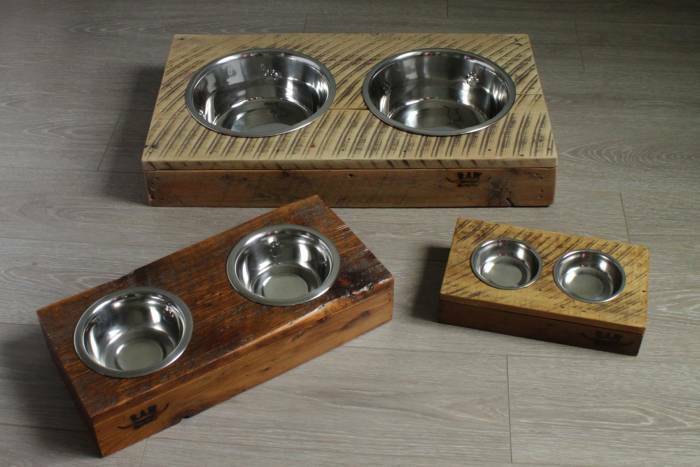 The Raw Restorations crew makes beautiful art and furniture from reclaimed wood, and this gorgeous dog bowl makes feeding your pup feel like a classy occasion. They have options for pups of all sizes. Plus, it’s an affordable way to level up your interior decor with sustainable goods. 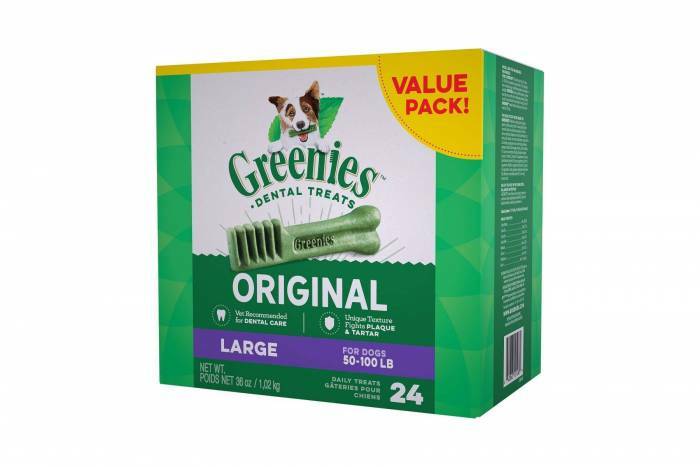 If you haven’t heard of Greenies, you should ask your vet about ’em. 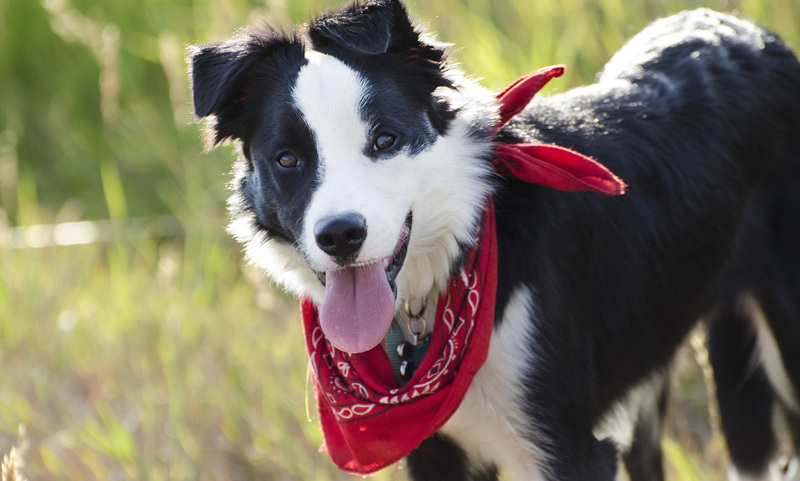 They’re one of the top brands for keeping your dog’s dental health in check. And this big pack of treats will help your dog keep his New Year’s resolution of cleaner teeth in motion. 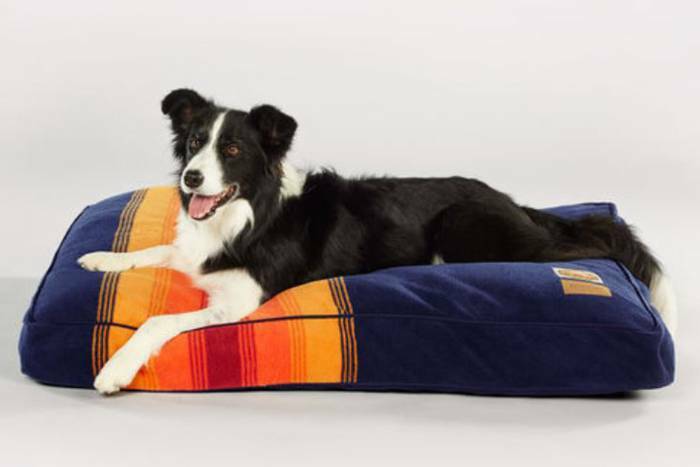 Available in five options, the Pendleton National Park dog bed is the ideal spot for a nap. With a machine-washable cover, you can set aside the worries of accumulated muddy pawprints. And this bed gives part of the proceeds back to our incredible system of national parks. Thus far, Pendleton has sent more than $700,000 their way, making this bed a feel-good option for both you and your pup. Gift guides and holiday deals for people who love to be outdoors.